Bring versatility, adaptability, and durability to your food service establishment with the Vollrath 52819 Signature half-size 5 11/16" glass rack! This 32-compartment glass rack allows spot-free washing that will leave your glassware looking its best. 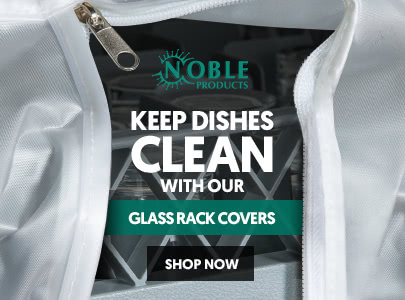 Built-in dividers offer 100% vertical protection to keep your glassware securely in place during washing and transport. Sized for easy use in areas and machines where full-size racks would be impractical, this half-size rack is small and compact but still provides excellent protection for your glassware. The open profile of this Signature rack allows for top-to-bottom and side-to-side water and air circulation, ensuring thorough washing and quick drying. The 2 1/6" compartment are ideal for storing and washing shot glasses, bud vases, salt and pepper shakers, and other small objects. The special corner compartments are perfect for holding shaker tops. Lift and transport this rack with ease thanks to the molded-in comfort-grip handles! With a double wall, co-polymer plastic construction, this glass rack is extremely sturdy, ensuring years of heavy use. 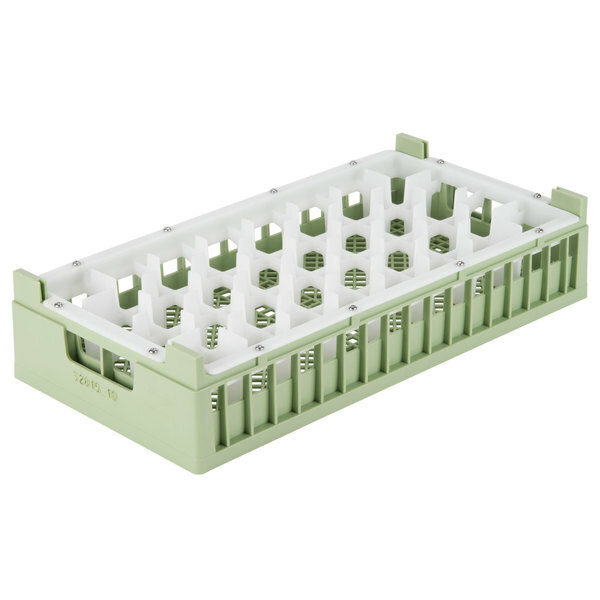 With its light green color, this half-size rack is a must-have addition to a color coded warewashing system. 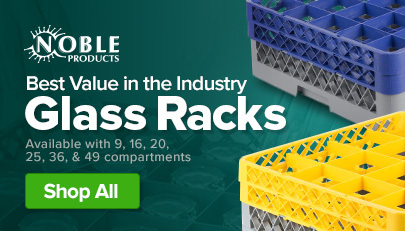 Coordinate it with other sizes and styles of racks (sold separately) for easy glassware identification.